What do Google SEO strategies look like for 2016? As we near the end of 2015, preparing for your search engine marketing strategy is a must if you want to get found in Google search in 2016. 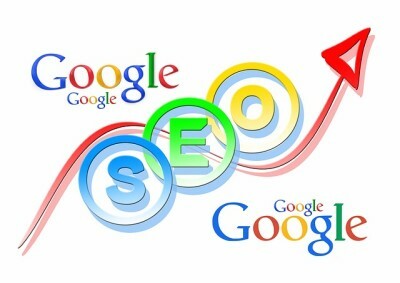 As the number one search engine in the world, Google is always changing and adapting to search patterns and technology. 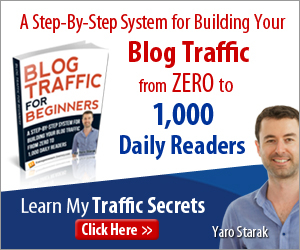 Forget the days of keyword stuffing and black hat techniques. Start creating your revised Google SEO strategies now so your content ranks and can be discovered in search in 2016! Google announced its emphasis on mobile friendly websites earlier in 2015. They have even provided a website where you can check to see if you site is compliant. Be sure to visit here. If your website is not mobile friendly, it will be penalized in search results! Don’t let that happen. This is one of the most important Google SEO strategies and the main way to get onboard is to use responsive website designs. This mean thatyour website can be easily viewed and navigated across a range of devices. More than half of Internet users do so from their mobile phones. Have you noticed that most mobile phones now have voice search capabilities? These include Windows Contana, Google Now and Apple Siri. With more and more people speaking their searches instead of typing, this will affect the keyword research aspect of your Google SEO strategies. Why? When people type something into their mobile phone search, they using type a word or two. But when people use voice search, asking a question is more common. Questions are a form of longtail keywords that are very specific and focused. Be sure to focus your keyword research on long tail targeted keywords for best results. With video consumption increasing each year, 2016 is expected to be even bigger! YouTube is the number two search engine worldwide. The increase in mobile coupled with the video viewing rising to over 52% in 2016, adding a video marketing strategy to your business is a must. YouTube already accounts for large amount of all search traffic and with an increase to over half in 2016, it’s time to get onboard! Serving the searcher is the goal of Google SEO strategies in 2016. As Google continues to improve based on new search patterns and technology, you must also make changes to your marketing strategy. Will I see you on the first page of Google search? I hope so. 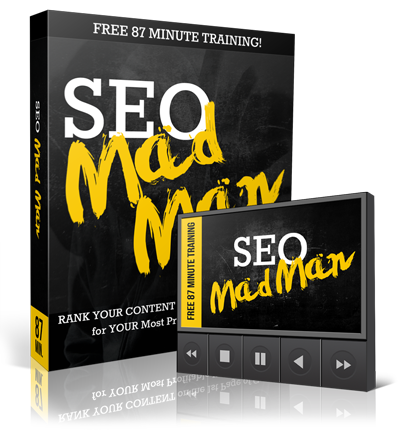 If you are struggling to understand how to create your best Google SEO strategy, CLICK HERE for a detailed 87 minute webinar replay from the SEO madman himself!